We help buyers FIND assets and equipment they need. 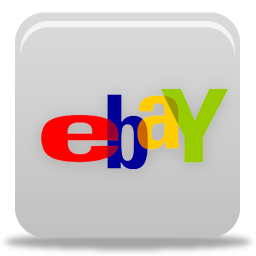 If you’re searching for a specific item, we can list it here and help you FIND IT. If you have any of these assets TO SELL, please forward quotes and FOB points to 180 Asset Group. EMAIL Sales (at) 180AssetGroup.com or call (800) 676-7042 x110. We’re always looking for used gondola shelving across the USA! We buy COMPLETE STORES or ENTIRE CHAINS, and pay TOP DOLLAR for your unwanted/excess used LOZIER®, used MADIX, or used STREATER brand retail store gondola shelving and store fixtures. Contact 180 Asset Group for a no-obligation appraisement of your used shelving. EMAIL Sales (at) 180AssetGroup.com and include an approximate inventory, a few photos, and the location of your excess shelving; OR call (800) 676-7042 x110. We’re always looking for used restaurant, deli, and commercial food preparation equipment across the USA! We buy COMPLETE STORES or ENTIRE CHAINS, and pay TOP DOLLAR for your unwanted/excess used fixtures and equipment. Contact 180 Asset Group for a no-obligation appraisement of your used assets. EMAIL Sales (at) 180AssetGroup.com and include an approximate inventory, a few photos, and the location of your excess fixtures & equipment; OR call (800) 676-7042 x110. Used Case Former/Packaging Equipment (West Coast). Client looking for a case former capable of running new corrugated bottom tape only (3” tape); with dimensions of 24”L x 12”W X 16”H. Unit should have similar capabilities of 2-EZ SB model high-speed case erector/bottom taper. EMAIL Sales (at) 180AssetGroup.com and include info and the location of your equipment and a few photos; OR call (800) 676-7042 x110. SELL ASSETS. 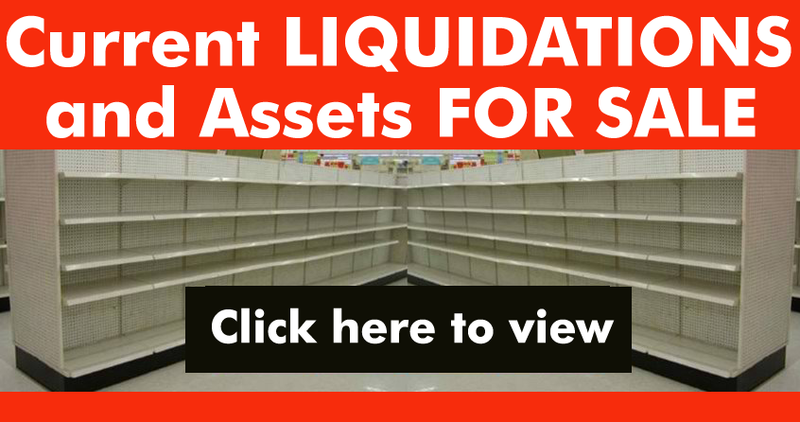 Convert your excess store fixtures and other assets into cash with 180 ASSET GROUP. Don’t wait, contact us today for a no-cost, no-obligation CONFIDENTIAL assessment of your unwanted assets. EMAIL Sales (at) 180AssetGroup.com or call (800) 676-7042 x112. LOGISTICS & ASSET STORAGE: We can arrange shipment of purchased items to buyers, OR cost-effective warehouse storage. Find out about our competitive rates.